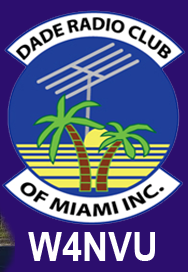 Testing Info – W4NVU – Dade Radio Club of Miami Inc. Testing sessions are generally given during DRC meetings. (Second Monday of each month). Please contact the DRC Exam Team to schedule your test. 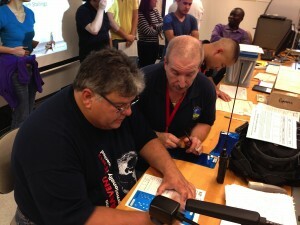 Tech , General, Extra, Amateur Radio Practice Exams. The exam fee entitles the candidate to take Elements 2, 3 and 4 as needed, up to all three for the license class desired. If a candidate fails an Element exam, they may retake a different version of the Element exam if another test fee is charged. A picture ID and a copy of your current license, if upgrading. This copy must be submitted with your application. A #2 Pencil and a pen.